Beautifying your home ... with professional service! 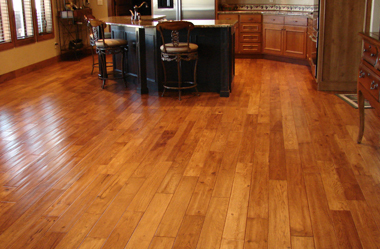 Upgrade your floors ... with professional service! 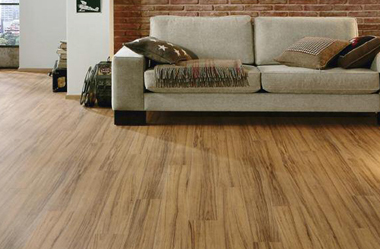 Get your laminate floors professionally installed today! 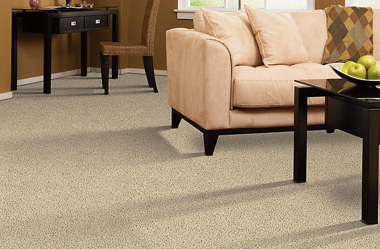 Get your carpet professionally installed today! 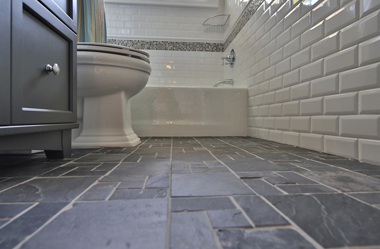 Get your procelain tiles installed by a professional! 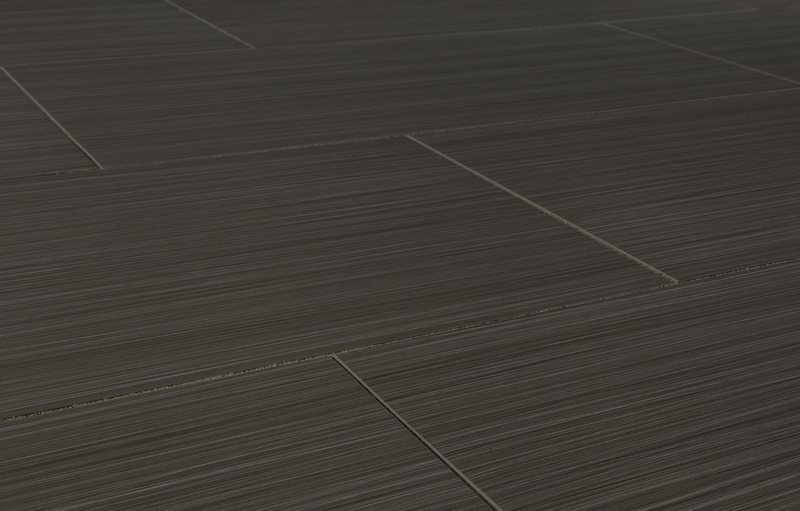 Get your vinyl tiles professionally installed today! 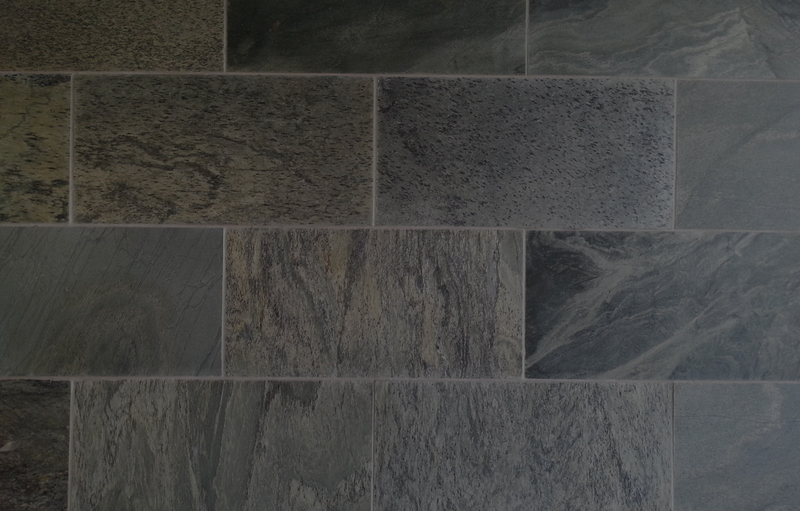 Get your natural stone floors professionally installed today! Modern Linoleum was established in 1946. Family owned and operated for over 65 years, our focus is to provide the best products, selection, service & value to our customers. 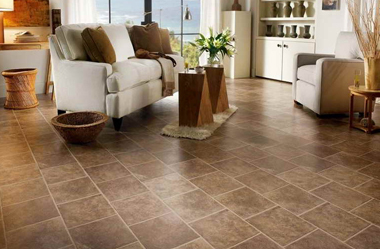 Now operating as Modern Flooring, we take pride in being a floor covering specialty store. No lumber, no plumbing, no electrical, just flooring. You won’t get “sorry that’s not my department” from any members of our staff. Floors are all we do. Our friendly staff are happy to help and are constantly educated to provide expert knowledge on our products & installations. Our sales people are non-commissioned so customers receive the best advice for their project needs in a very relaxed, non pressured, friendly environment. 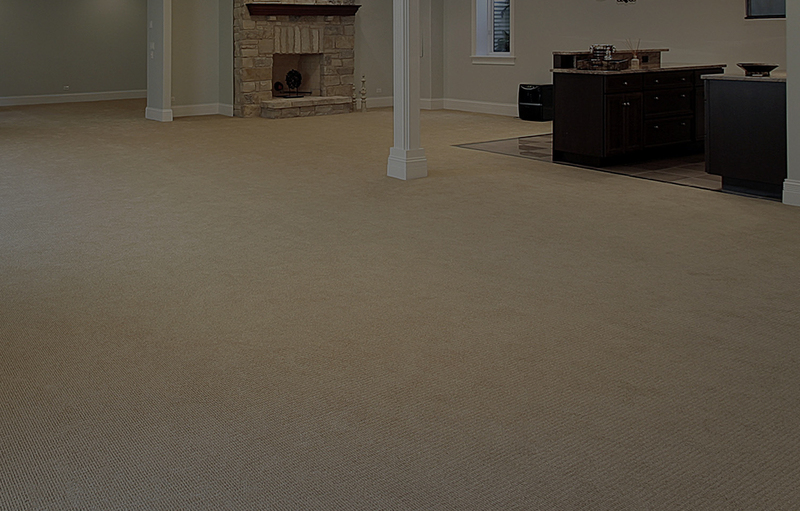 Our fully trained installation teams can provide professional installation of all our flooring products. 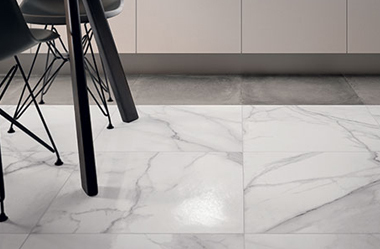 Our large showroom is a showcase of decor from around the world with vast choices of ceramic tiles, porcelain tiles, natural stones, hardwood floors, engineered hardwood, laminate floors, cork floors, carpet, linoleum, residential and commercial vinyl tiles and sheet floors. We offer you with reliable and trusted installation services in the GTA, including Toronto, and various other cities such as Vaughan, Woodbridge, Maple, Concord, Bolton, King City, Kleinburg, Brampton, Caledon and more. If you require an experienced hardwood floor installation in your home in one of the cities mentioned above, please contact us to speak with a Modern Flooring rep today. They will be able to answer all of your questions, and we invite you to visit our showroom, located on Steeles Ave. W., between Islington and Weston Rd. In there you will be able to view a variety of products we sell and are able to professionally install in your home. 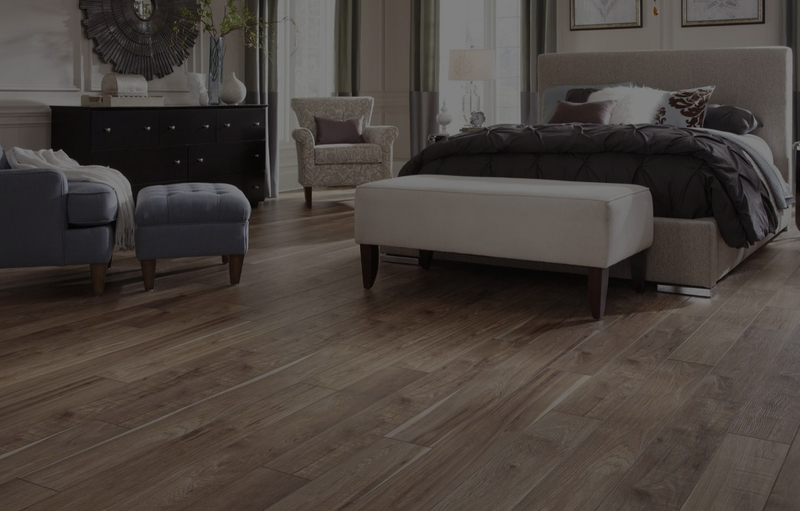 So if it is time to upgrade the look and feel of your home floors, Modern Flooring is your first choice for hardwood floors, ceramic tiles, laminate flooring, porcelain tiles, carpeting and more, and all of our products can be installed by professional, experienced and friendly installers. Have Any Questions About Our Services? 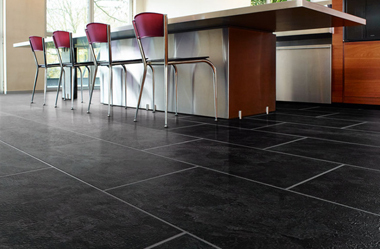 © Modern Flooring Ltd. All Rights Reserved.